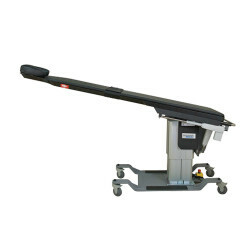 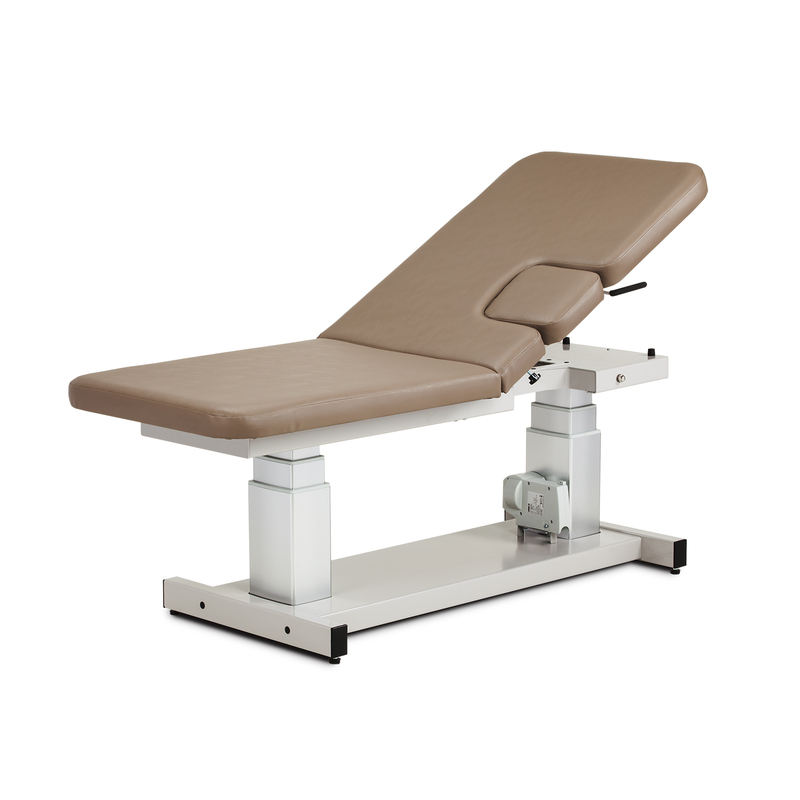 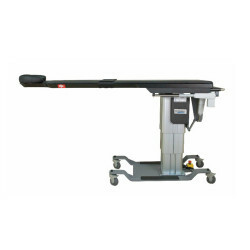 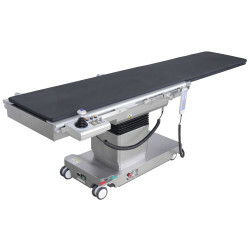 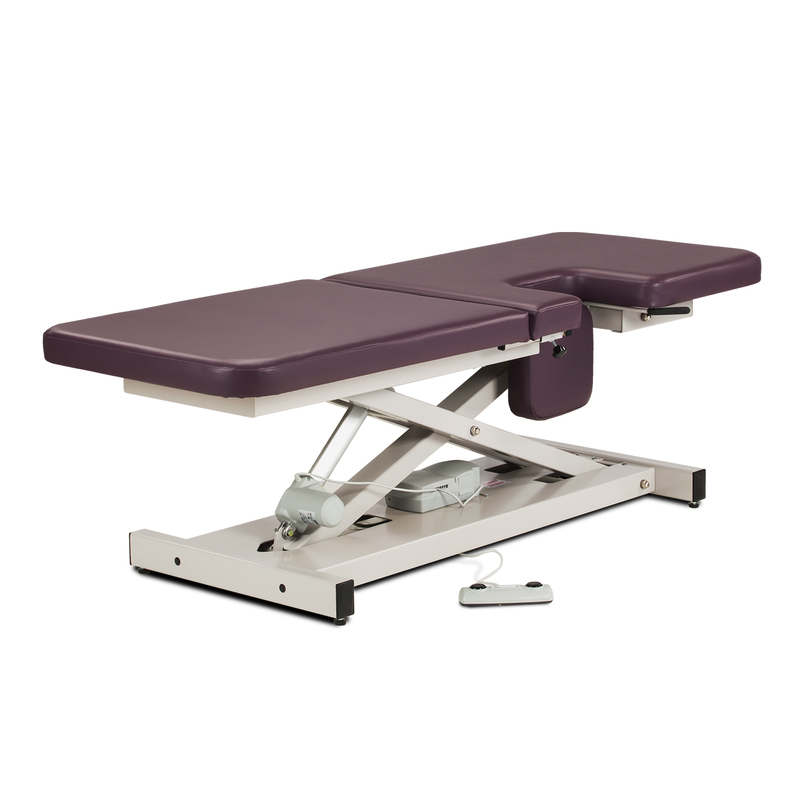 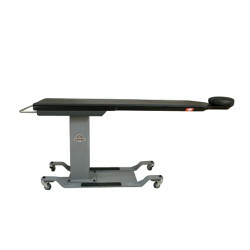 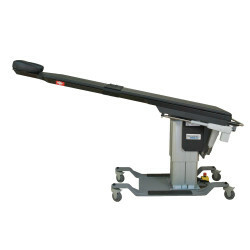 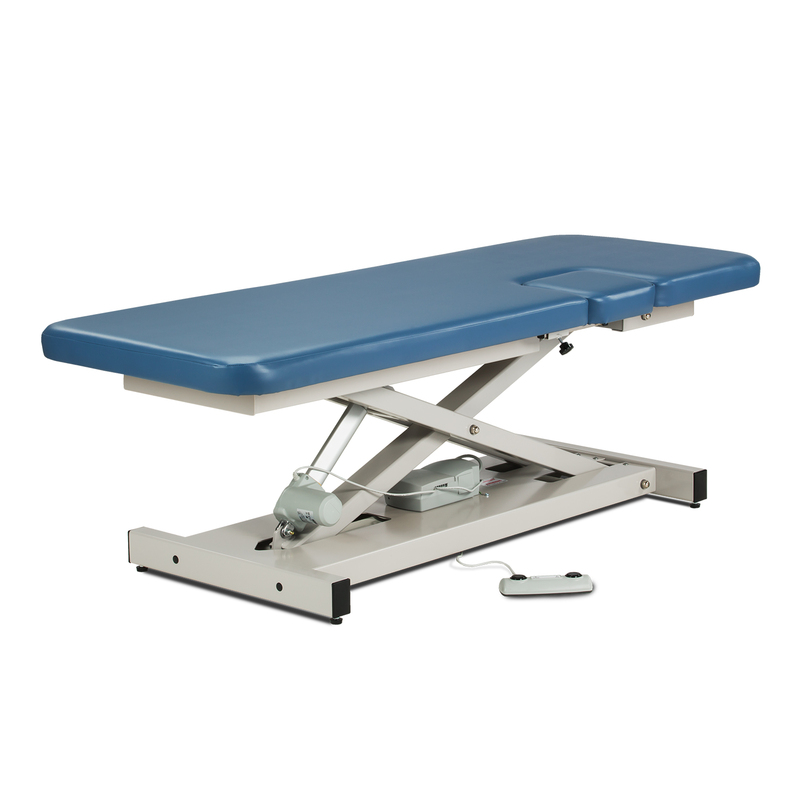 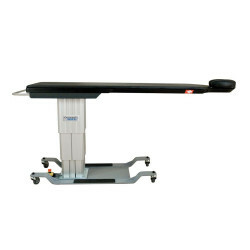 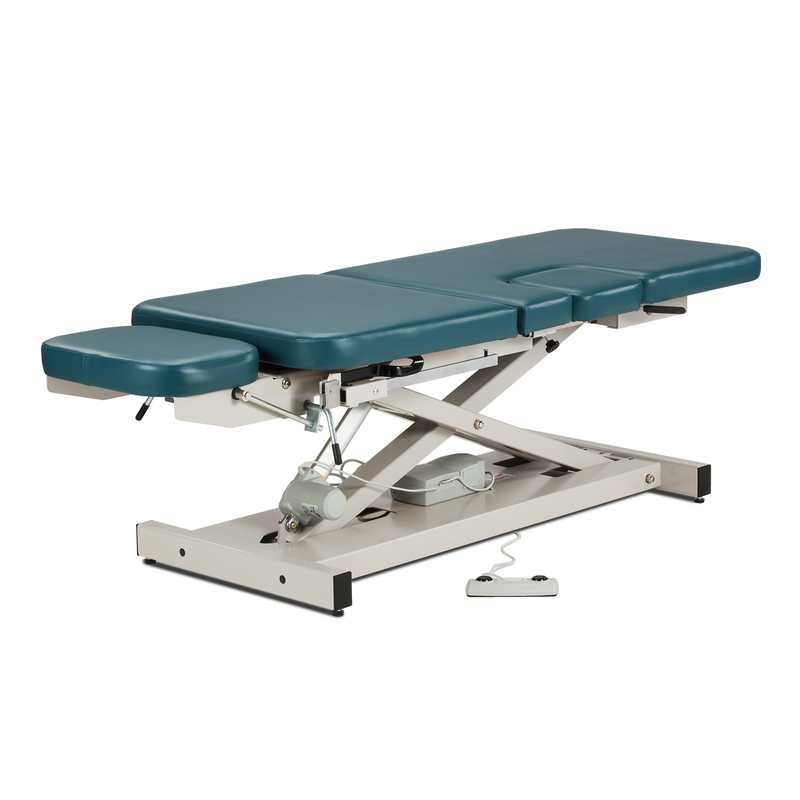 Avante carries a variety of imaging tables, including C-arm tables, ultrasound tables, and fluoroscopy tables. 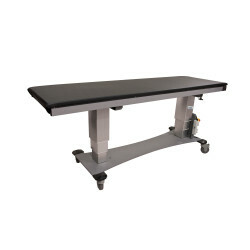 Our inventory includes refurbished imaging tables from popular brands, and cost-effective, factory new models. 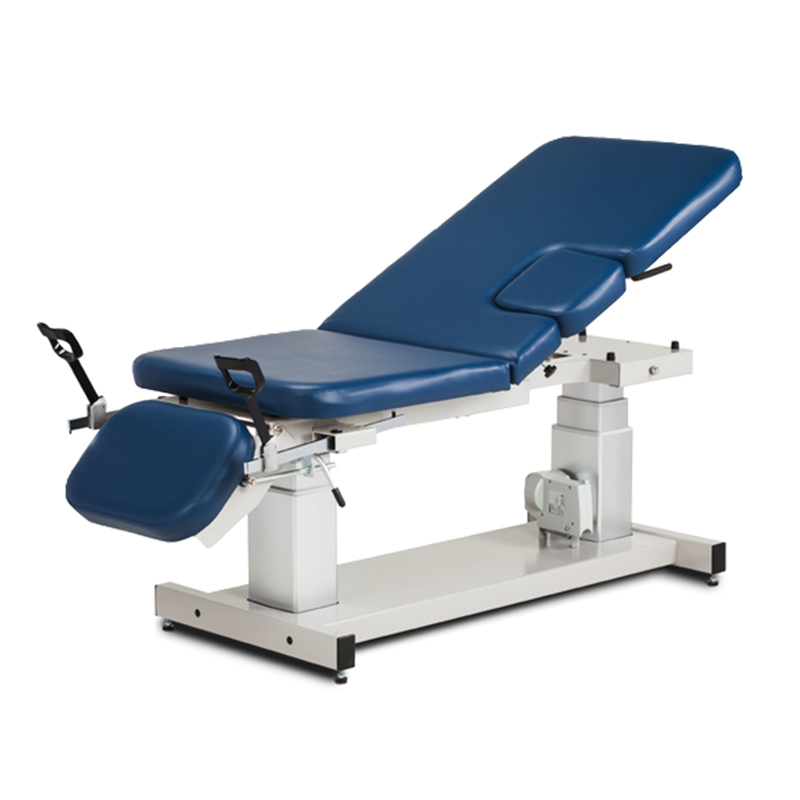 For an economical, versatile C-arm table, chooose the DRE Delphi. 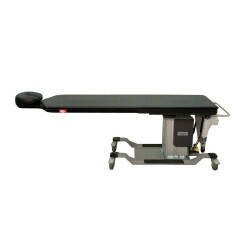 The DRE Delphi CF is a five-movement floating top table with a wide vertical adjustment range, making it compatible with most C-arm systems on the market.